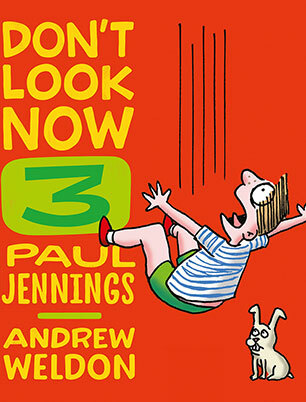 Book 3 in the fantastic four book series about taking risks and flying high, from children's book legend Paul Jennings and brilliant cartoonist Andrew Weldon. 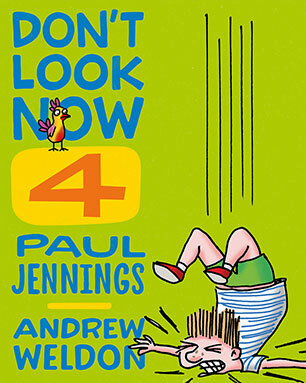 Book 4 in the fantastic four book series about taking risks and flying high, from children's book legend Paul Jennings and brilliant cartoonist Andrew Weldon. 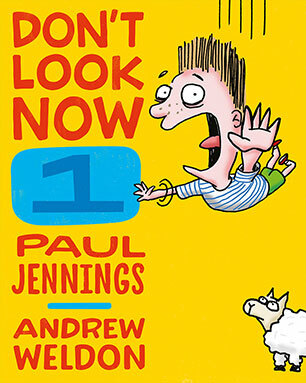 Book 1 in the fantastic four-book series about taking risks and flying high. 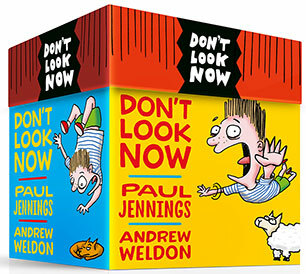 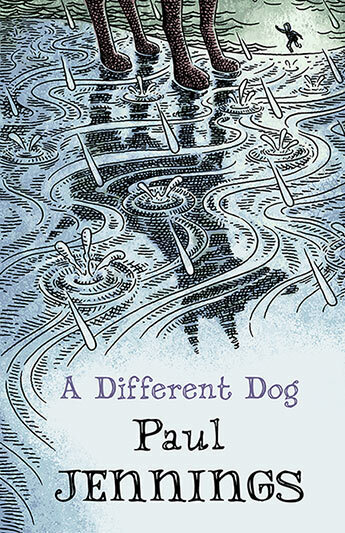 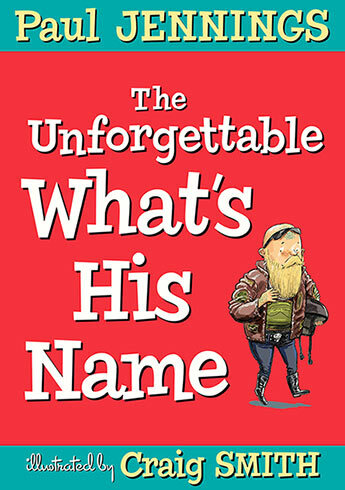 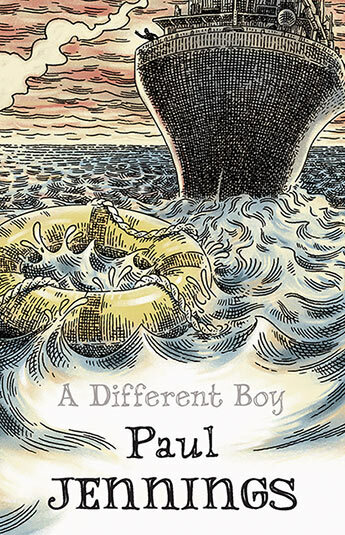 A unique collaboration from children's book legend Paul Jennings and brilliant cartoonist Andrew Weldon. 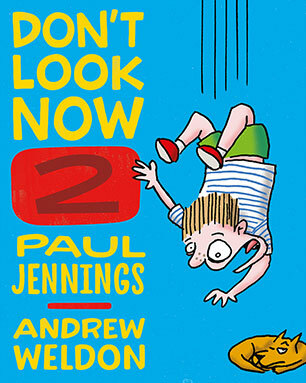 Book 2 in the fantastic four book series about taking risks and flying high, from the children's book legend Paul Jennings and brilliant cartoonist Andrew Weldon.